For most vehicles, dropping any old engine into the engine bay is fair game, but having anything other than an American V8 in a muscle car seems kind of wrong. However, not everybody is in this opinion like this 1968 Charger which houses a BMW M5 V8 and Porsche Cayenne Turbo components. 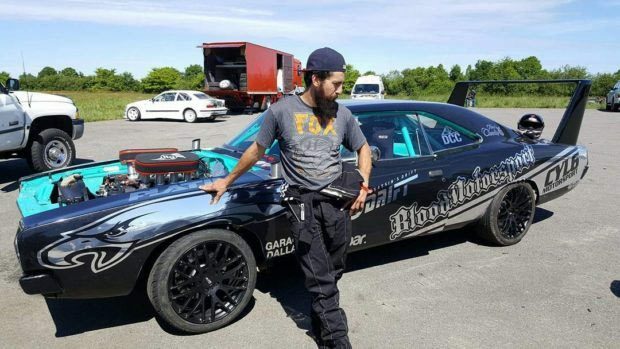 French drift sensation Alexandre Claudin chose a 68 Dodge Charger to house a 5.0 L S62B50 donated from a BMW E39 M5. 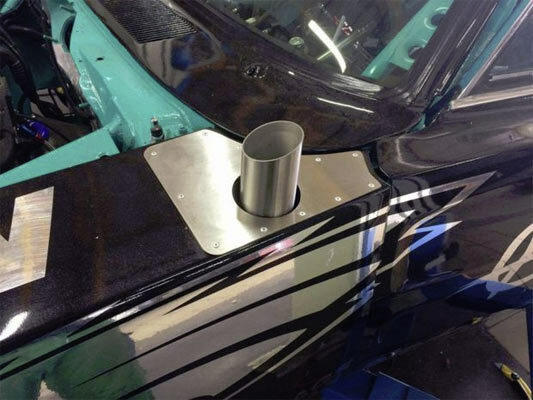 A very capable engine which has been upgraded in this case with custom headers which curl away from the engine and an open exhaust which even shoots flames from each front fender. The other un-American muscle car additions are the rear sub frame, rear end suspension and axles which all were donated from a Porsche Cayenne Turbo. It even has what looks like a Dodge Daytona rear wing. This is a total Frankenstein of a Dodge Charger, but once you get over the cross Atlantic mash up in this vehicle, you’ll soon find a muscle car that takes the best elements from all worlds. It’s not really that surprising if you consider Shelby decided to drop an American V8 into a British car to create his legendary Cobra. Sometimes these mash ups work extremely well. Purists look away! 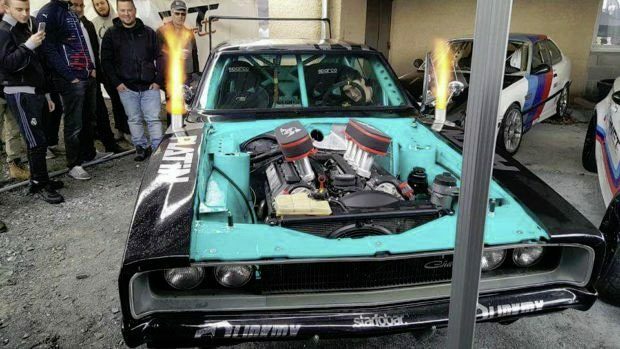 Related ItemsIs this 1968 Dodge Charger With a BMW M5 V8 Sacrilege? JUST ANOTHER MORON MESSING UP A NICE CHARGER. Not only sacrilege it’s ridiculous!…..and LAME.